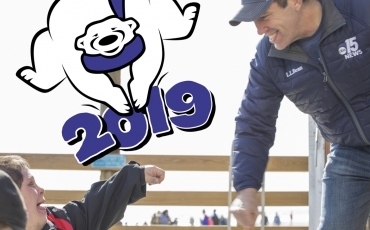 Polar Plunge SC, an initiative supported by many caring individuals, businesses, groups, and teams in the community – enjoys fundraising and participating in area events that benefit the Special Olympics South Carolina each year. 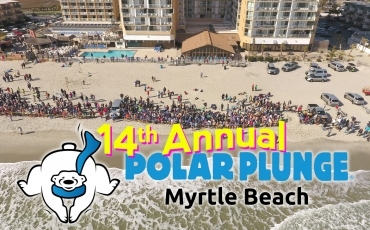 Run, walk, hop, skip, dance, or flop into the chilled water of the Atlantic ocean as part of the Polar Plunge in Myrtle Beach to raise funds for Special Olympics South Carolina. 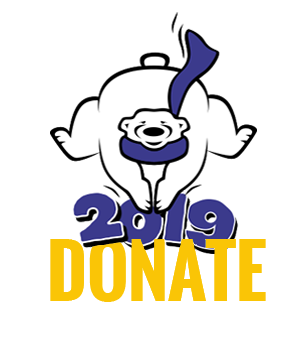 For just a minimum donation of $50, you can participate in the chillest, coolest event of all – the Polar Plunge! 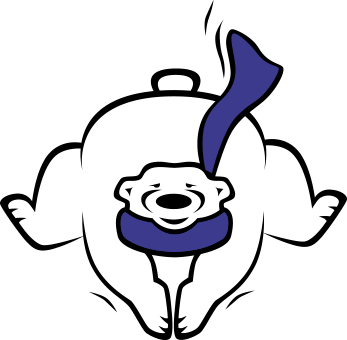 Not only will you show your bravery and your kindness, but you will also have the opportunity to earn incentives, party with friends and neighbors, and be freezin’ for a reason! 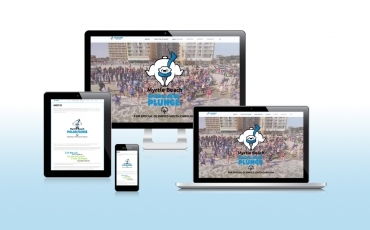 We need as many warm and caring souls as we can get in order to have another successful and joyful event.  Partner with us to not only raise awareness for individuals with intellectual disabilities, but you can tout your own organization or business as well. Be cool and stay informed with periodic updates. Have a lot of fun, while doing a lot of good! Join us for a thrilling & chilling great time! 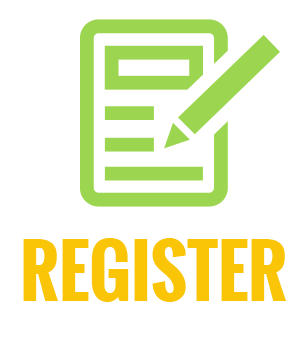 The Countdown is on for the next Polar Plunge Event!